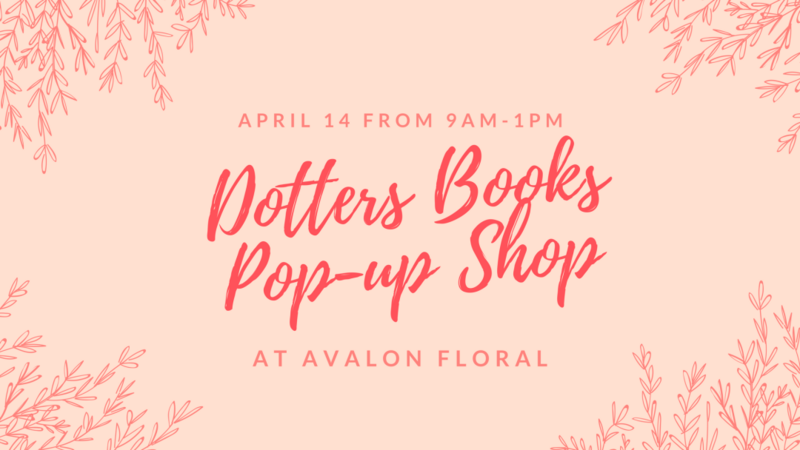 Avalon Floral is hosting a pop-up with Dotters Books. A great selection of books for readers of all ages. It's time to emerge from your houses, admire the flowers, and start stocking up on porch reads for the summer.